Ideal for space where wall space is at a premium. 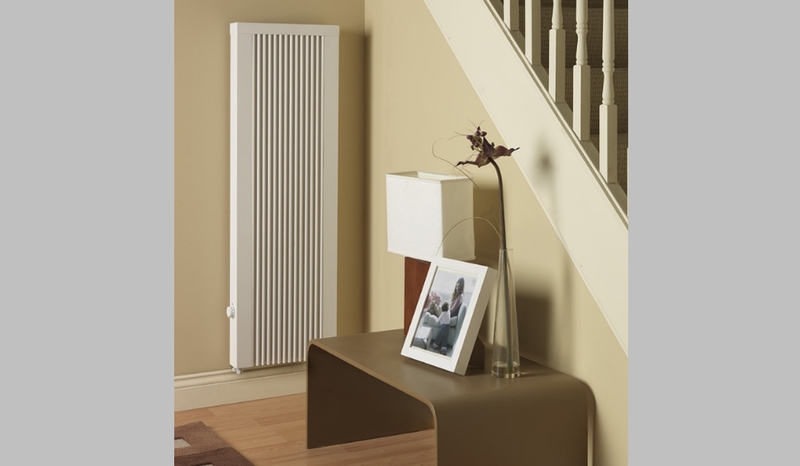 LHZ Radiators provide an even heat throughout the room, with very little difference in temperature from the top to the bottom of the living space. People naturally achieve their comfort levels at lower temperatures, meaning lower running costs and less heat loss. 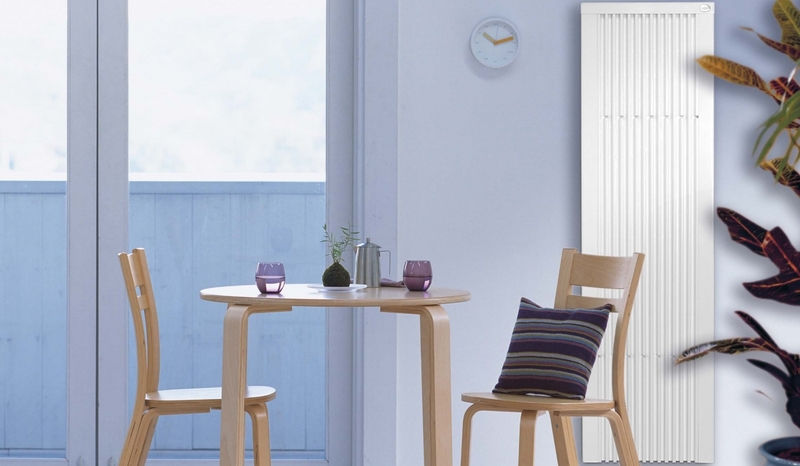 LHZ tall radiators are all 124 cm high, and are best wall mounted. They are ideal for rooms that have limited wall space because of furniture and large windows. Range of models of heating capacities available including: 1200w, 1800w & 2200w. Fully controllable by either manual, wireless or digitally controlled (TDI) thermostats. 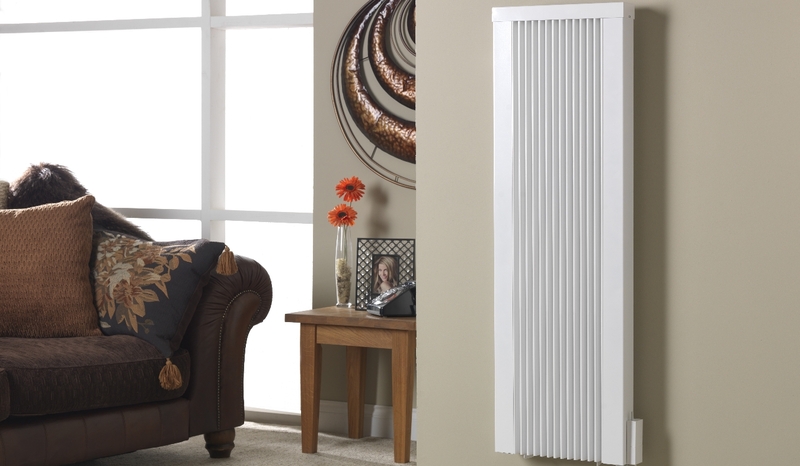 Each radiator is supplied with 1.5 m length cable and a three pin plug.